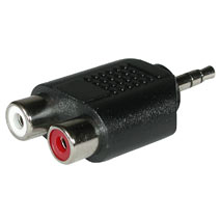 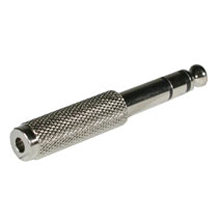 3.5mm TRS Tip, Ring and Sleeve Jacks are used in a wide variety of products from iPods and Laptops to compact camcorders and cell phones. 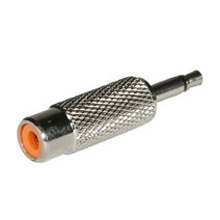 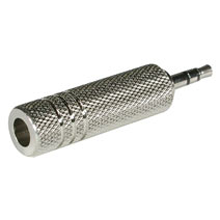 Datacomm Cables (Cables.com) offers a wide variety of 3.5mm Stereo Adapters at bargain prices. 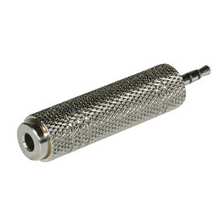 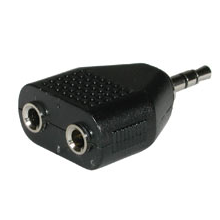 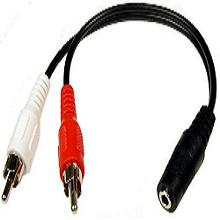 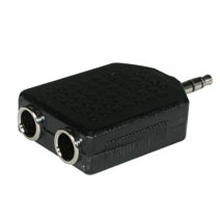 A TRS connector is a common analog audio connector and comes in various ranges like 3.5mm, 2.5mm or 6.25mm. 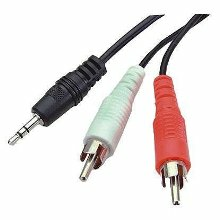 In Cables.com�s collection, we have audio adapters, audio cables with splitters, headset adapters and splitters for Apple iPhones, dual adapters, stereo plugs and many more. 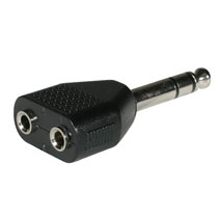 Our range of connectors has best-in class 3.5mm/ stereo plugs and jacks to optimize audio and visual experiences. 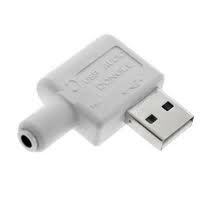 We offer quality assurance and full customer support at every step and make sure your ordered product reaches your door step on time.